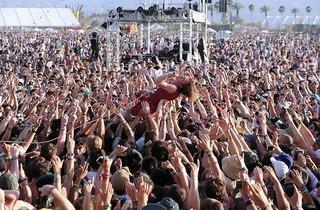 As the weather warms up so does the outdoor fun, with festivals in LA cropping up in larger numbers. Here, your guide to the month's big events. T.S. 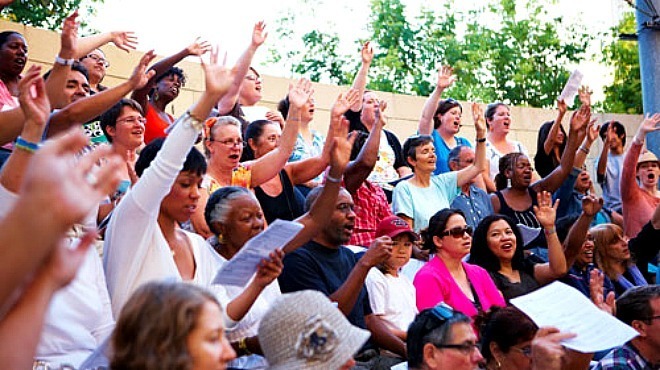 Eliot may have believed April is the cruelest month, but Angelenos have plenty of reasons to sing its praises: Festivals in LA kick into high gear this month as the weather warms up. 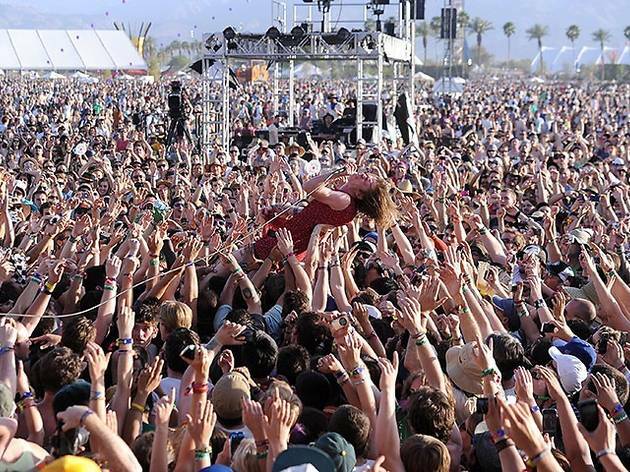 A beer fest at Paramount Studios, dancing in Grand Park, cycling the city streets and our favorite music festival in the desert are all on schedule, rain showers be damned. 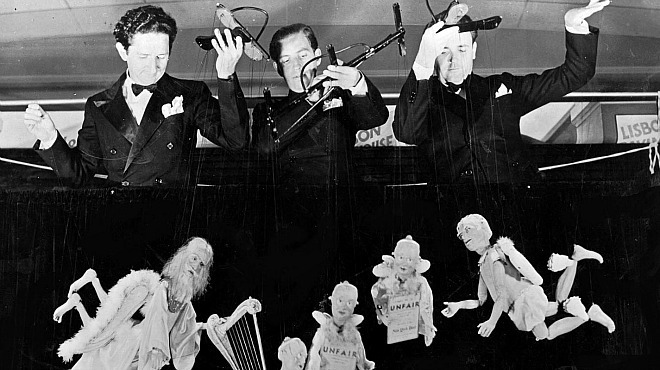 Most of us have an underlying penchant for puppets that started in childhood—if only from watching Sesame Street in the mornings—but adulthood comes with a serious lack of puppet shows. Enter the LA Puppet Fest: This first annual event, scheduled to tie in with National Puppetry Week, is a celebration of the art and creativity of things on strings for all ages. 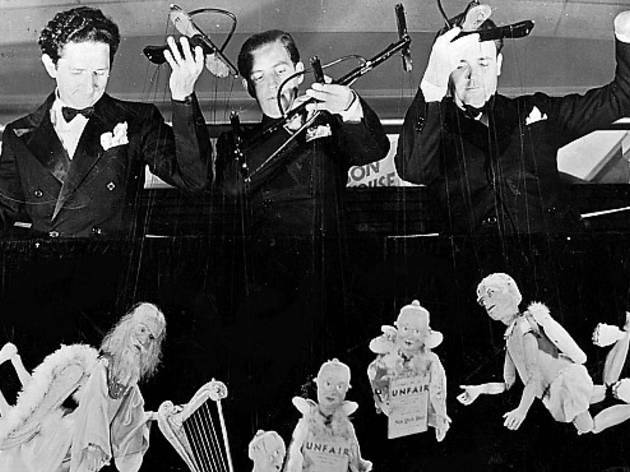 A collection of puppetry organizations (there are a lot, believe it or not) will host events all across the city throughout April. Take in a classic marionette show, observe changing puppet technology or take a class to learn how to make and manipulate your very own creature. Highlights include: La, La, La, LA: A Puppet Musical at UCB Theatre, which displays the cons of living in SoCal via puppets; a puppet festival and talk, "Puppet Potpourri," put on by Puppet School at the Skirball Center, which will discuss everything from Muppet-style puppetry to the skill of writing dialogue for puppets; and, naturally, a special variety show from the legendary Bob Baker Marionette Theater, "Pulling Strings & Funny Things." The festival will cap off with a large-scale Million Puppet March parade open to the public and their puppets at the Third Street Promenade. Check the website for a detailed schedule of events. 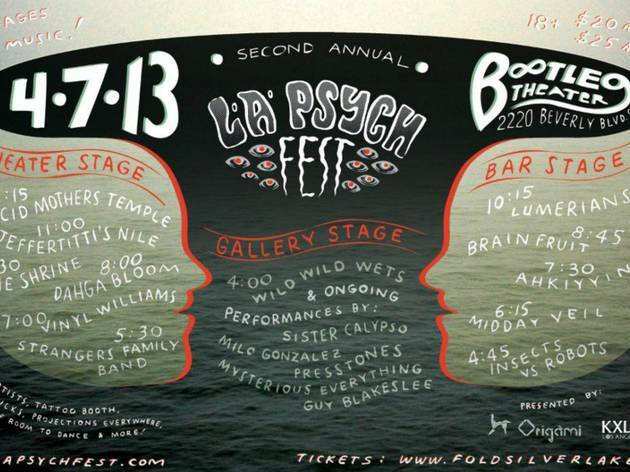 Stop in for a mind-altering experience at the second annual LA Psych Fest. 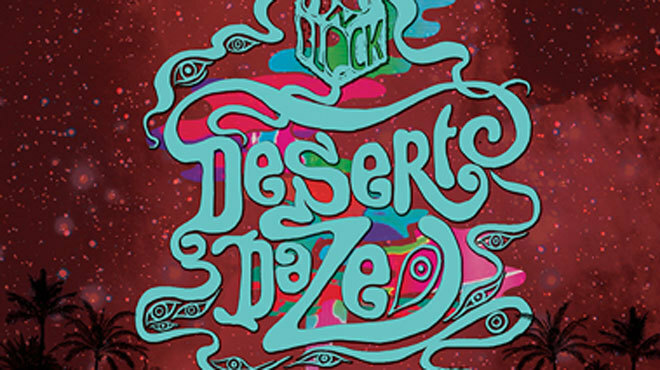 It's an evening of some of the most explosive psychedelic bands you'll ever experience. 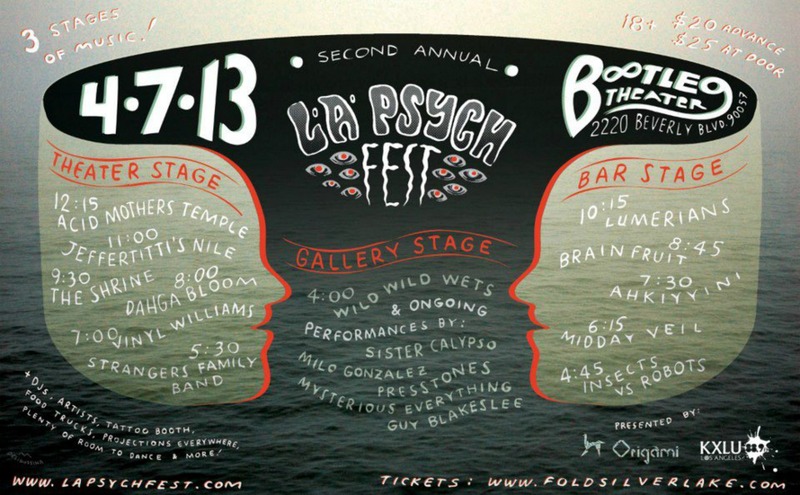 There are over a dozen groups on tap and the lineup covers a wide range of psych beats from rock 'n' roll courtesy of Ahkiyyini to soul à la the Lumerians. Sit back to listen to the exotic instrumentation, dance the night away or indulge yourself at the tattoo and food booths. There's something for everyone. The burgeoning Indian film industry, which celebrates its 100th anniversary this year, is on display at this annual showcase of features, shorts and documentaries. Catch screenings, Q&As with filmmakers, panels about issues affecting both Hollywood and Bollywood, plus the chance to vote for your favorite film. 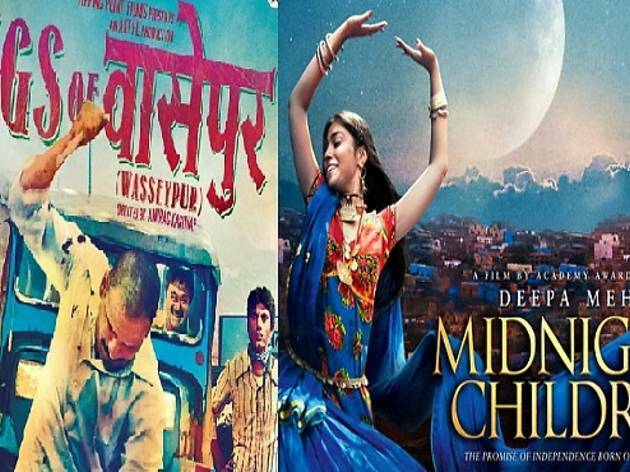 The fest will open with Anurag Kashyap's Gangs of Wasseypur and end with a red-carpet gala for Deepa Mehta's Midnight's Children, based on a Salman Rushdie novel. Check the website for a full line-up of films. 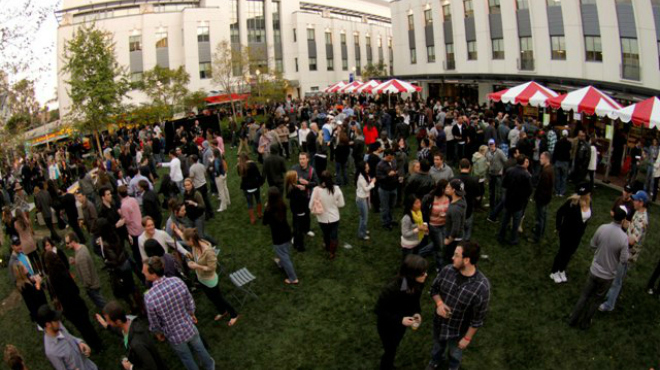 Rhythm Village will be hosting live music and dance in the Arclight courtyard throughout. The six-day event is designed to both promote up-and-coming Indian talent and also foster growing US interest in the country's cinema. Feel the rhythm at this soulful celebration of gospel music, dance and LA choreographer and activist Alvin Ailey's legacy. Inspired by African American heritage, the cultural festival will feature dance, art and singing workshops. 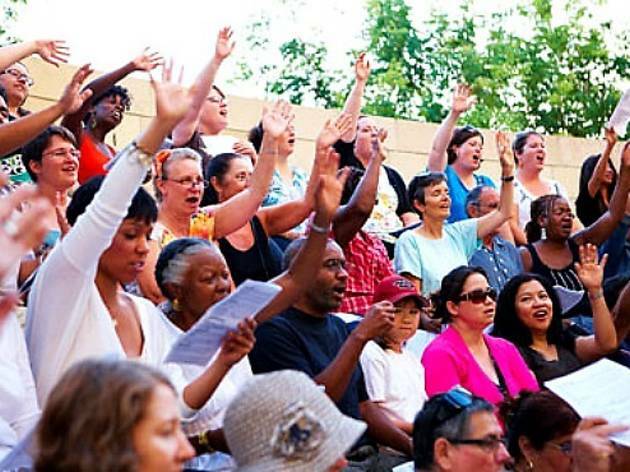 Listen to storytelling and performances from local gospel choirs and enjoy DIY crafts like quilt and fan-making. The pièce de résistance will be a choreographed version of Ailey's masterpiece modern dance performance, Revelations—the largest ever public rendition. Thankfully no dance experience is necessary, so everyone can join in. The art workshops require registration though, so go to the website to sign up. Grab a cold one and gather 'round for a daylong celebration of America's favorite beverage—beer. 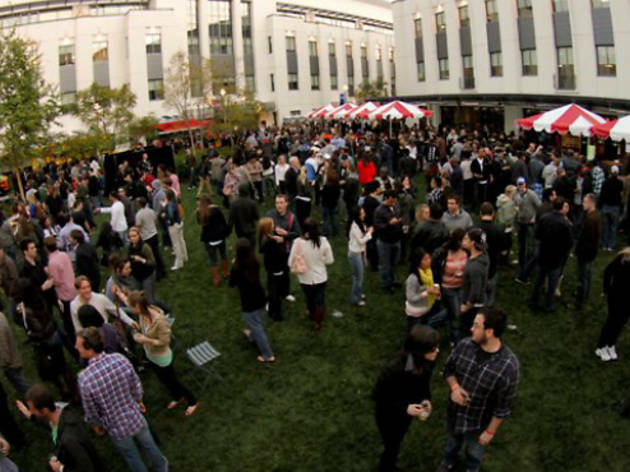 The LA Beer Fest is coming back in April with over 50 selections of both international and domestic drafts on tap. Food trucks will be at bay to handle the cravings and bands (Metal Shop, Howl at the Moon, Black Crystal Wolf Kids) will be rocking out their favorite tunes from noon to sundown. 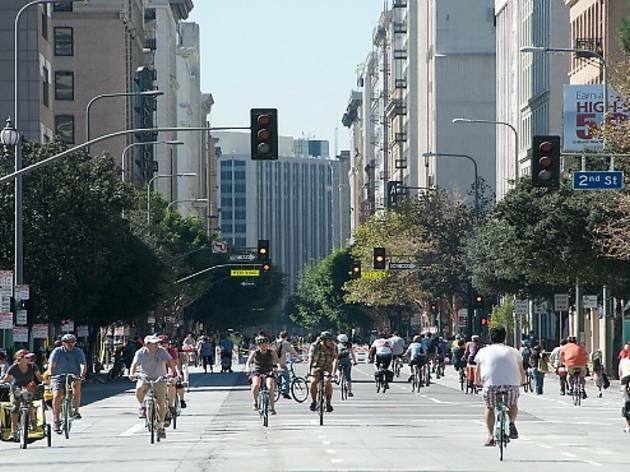 This feel-good event turns LA eco-friendly for an afternoon by shutting out cars from portions of the city's streets to make a web of public space. 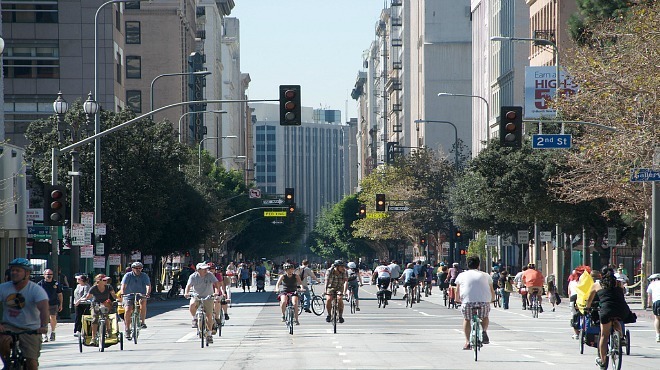 Inspired by Bogotá, Colombia's street closure, ciclovía, this version aims to encourage sustainable transportation, public health and improve LA as a whole. Ride your bike, walk your dog, skateboard, run or do anything else motor-less you can think of at this impromptu park that runs from Union Station to Venice (see the detailed map here). 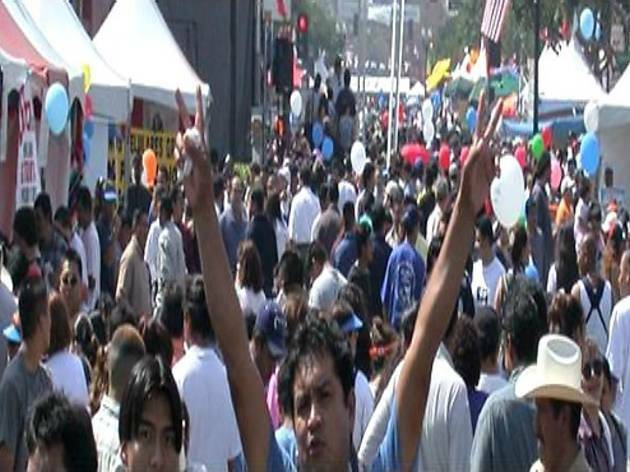 Covering 36 square blocks and drawing crowds that top 500,000, this free fiesta (located at Broadway & W 1st St Downtown) lives up to its reputation as the largest "Cinco de Mayo" celebration in the world. 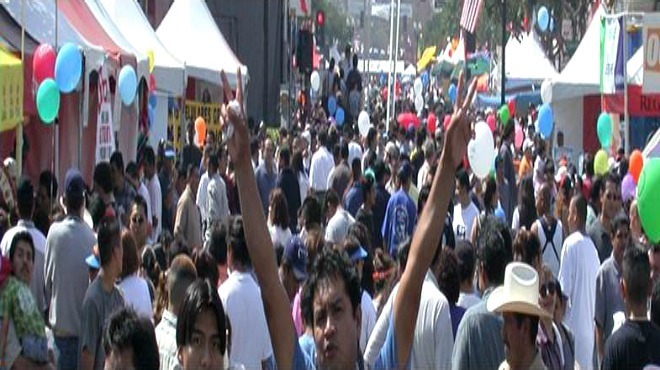 The festival commemorates the day in 1862 when Mexicans defeated French invaders, and is a blowout of feasting, piñata-breaking, music and general indulgence. 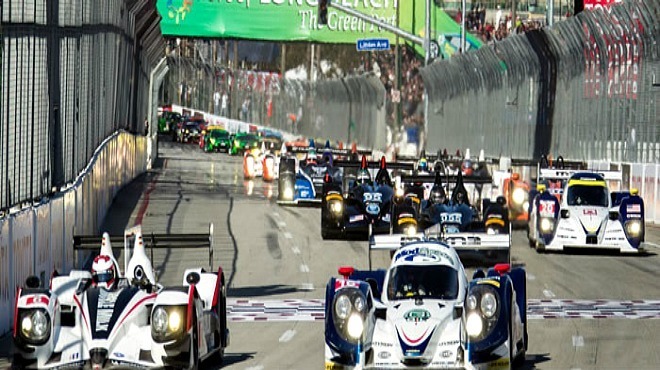 Nicknamed "Southern California's Official Spring Brake," this high-speed extravaganza takes places over a two-mile street circuit that includes plenty of straights and curves. Spectators should expect to spend the afternoon biting their nails. 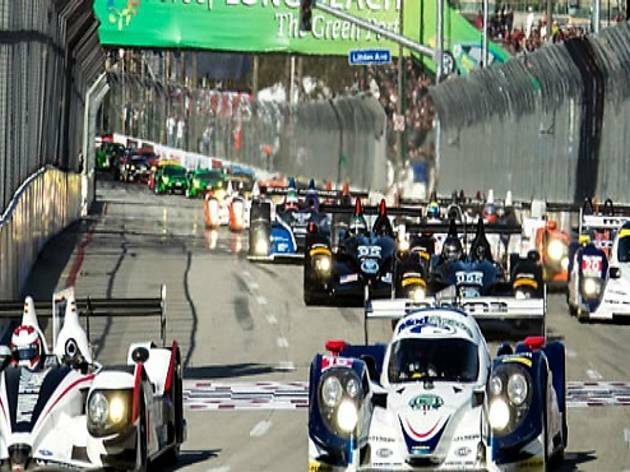 Concerts and a family fun zone where kids 3-6 years old can race in their own cars round the weekend out nicely. 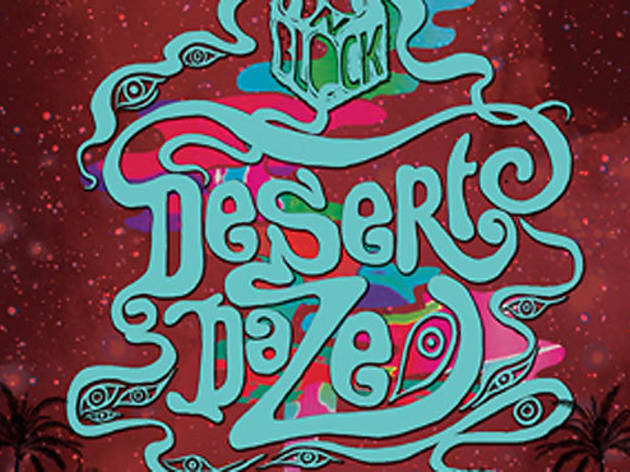 More indie than Coachella, less dirt than Burning Man, Desert Daze is your antidote to the typical desert music festival. Join the lineup of Tinariwen, Warpaint, Chelsea Wolfe, The Entrance Band, Night Beats, Lumerians, Jeffertitti’s Nile, Dahga Bloom, Matt Baldwin, Incan Abraham, JJUUJJUU, Death Hymn Number 9, The Downtown Train, Blackfeet Braves, Runson Willis and other to be determined special guests, for an outdoor concert, camping and art festival that's open to all ages. 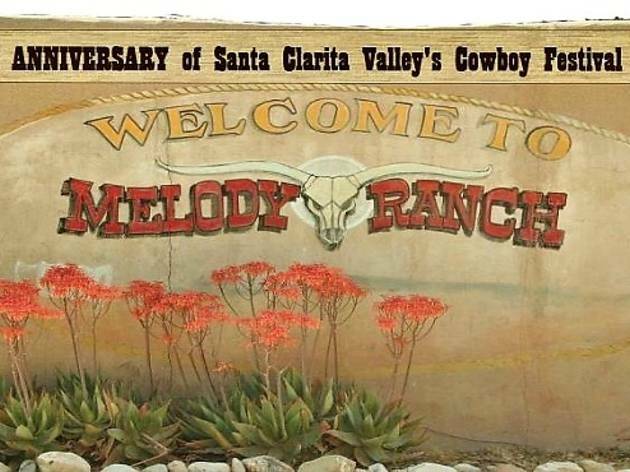 Dig out your dude-ranch duds for this Western hoedown. Attractions include the Walk of Western Stars gala, horseback rides, a cowboy couture fashion show, a casino and plenty of cowboy comedy, poetry and chow. 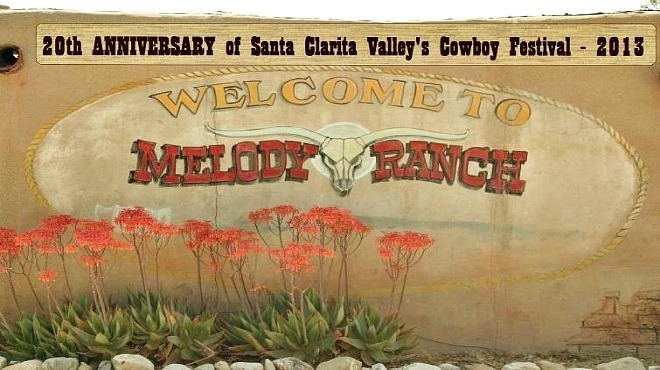 The festival, which celebrates its 20th anniversary this year, is the only time that Gene Autry’s ranch—Melody Ranch™ Motion Picture Studio (24715 Oakcreek Ave, Newhall)—opens to the general public.